Building atop the success of the M135i, the new BMW M235i will follow its steps when it comes to drivetrains. 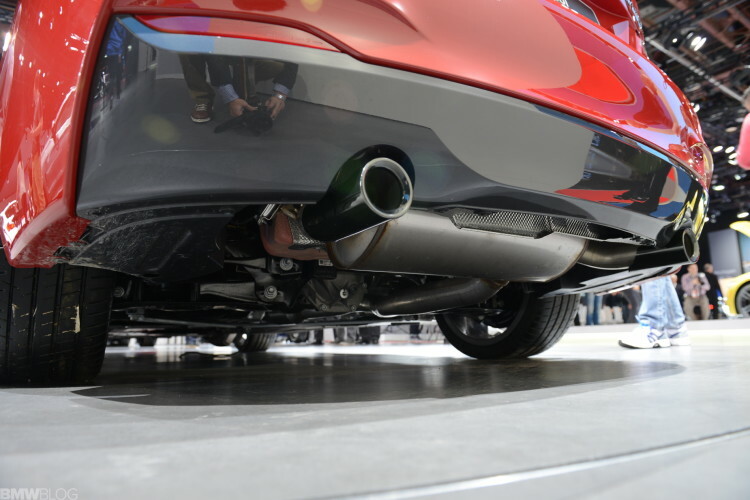 While the M235i rear-wheel drive was just unveiled at 2014 Detroit Auto Show, the xDrive version of the super hot and compact coupe might arrive in the near future. When asked by Road & Track about the handling of the M235i in snow, a BMW executive said ““Oh, sure, we can put xDrive in the M235i.” We reached out to BMW North America for confirmation the only reply we received was “No Comment”….followed by a wink. Now we can’t fully read into their reply, but by using our own sources and common sense, we are extremely confident that a BMW M235i xDrive will arrive this year. The 2014 BMW 2 Series Coupe will be offered in the U.S. at a Manufacturer’s Suggested Retail Price of $33,025 for the 228i and $44,025 for the M235i, including $925 destination and handling. 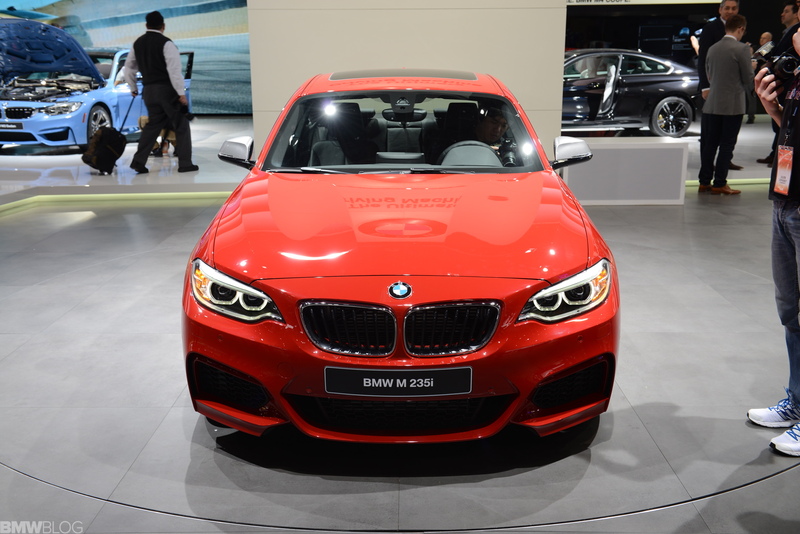 In Germany, the BMW 220i costs 25,168 Euro, M235i at 36,764 Euro and 220d – 27,310 Euro. An xDrive version of the 2 Series Coupe or M235i will have a slightly higher base price.